Danganronpa’s series writer Kodaka Kazutaka has spoken a bit about his mindset behind creating the main villain of the visual novel series. Speaking to Siliconera, Kazutaka spoke about why he decided to bring back Junko Enoshima, Gaming Trend’s pick for best villain of last year, in Danganronpa 2 after her death in Trigger Happy Havoc. Junko’s return in Danganronpa 2 as an AI acts as one of the game’s big plot twists in its final hours, but Kazutaka says that her appearance carries different interpretations within the Japanese and American audiences. 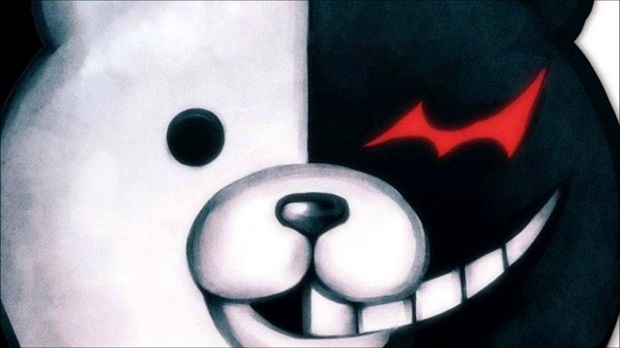 When asked why he thinks he can’t make a villain that is stronger than Junko, Kazutaka explained that that fear encompasses all characters in Danganronpa, not just its enigmatic villain. Rounding out the talk of twists in Danganronpa 2, Siliconera asked Kazutaka about his decision to focus on Ultimate Despair, the antagonistic group that was founded by Junko, and how that factored into the game’s thematic makeup. Danganronpa: Trigger Happy Havoc and Danganronpa 2: Goodbye Despair are both available now on PlayStation Vita. Collectively, the visual novels have sold 200,000 copies in North America and Europe. While the main story of Danganronpa 3 hasn’t been written yet, Spike Chunsoft has plans about where the series is headed. For more on Danganronpa, check out our hands-on impressions of Another Episode, the series upcoming shooter spin-off.